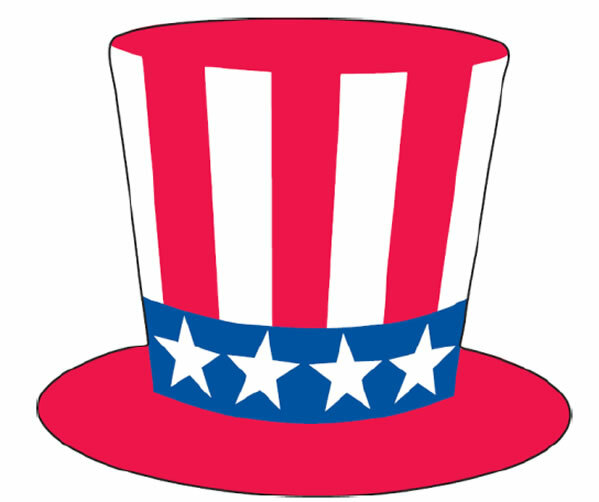 This Patriotic Hat Windshield Sticker is durable and weatherproof and perfect for seasonal holidays like Memorial Day and the Fourth of July. 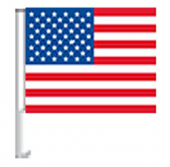 Use these stickers on your dealership sales lot to show your patriotic spirit and create a holiday mood. They are fade resistant and easy to peel and stick, leaving no gummy residue. They measure 6 1/2" x 7 3/4" in size.